Making the ICD-10 transition! See how you can better plan, prepare and budget for your ICD-10 project. October 1, 2015 is the official transition date for the ICD-10 coding system. This system, published by the World Health Organization, replaces ICD-9, which has been in place for more than forty years. ICD-10 will enhance the healthcare system by enabling physicians to better capture patient visit details and more specifically identify patient problems including their degree and cause. This will ultimately lead to better care coordination and health outcomes. This transition is necessary due to the limited data about patients’ medical conditions and hospital inpatient procedures that ICD-9 provides, making specificity of clinical documentation difficult. ICD-10, or International Classification of Diseases – 10th Edition, is published by the World Health Organization. This is the first large-scale change to ICD since the late 1970’s when ICD-9 was originally published. This change is necessary because ICD-9 features outdated medical terminology and has no room for new codes. Additionally, ICD-9 offers much less detail and opportunity for specificity than ICD-10, which is broken into two parts. 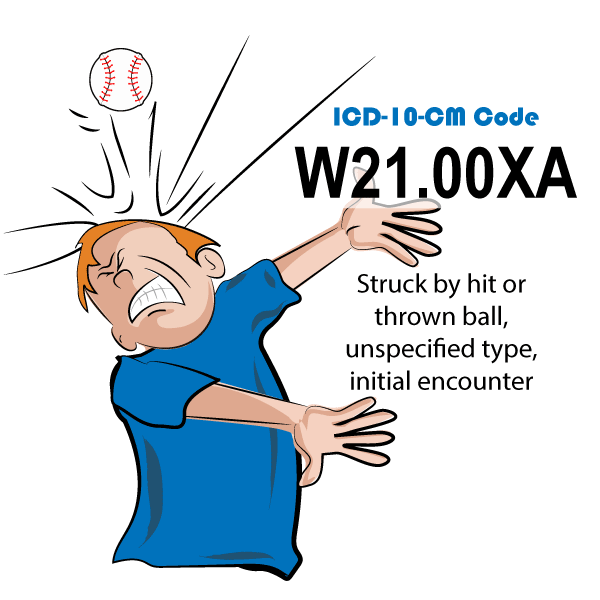 What is defined in an ICD-10 code? ICD-10 codes allow doctors to specifically define diseases, signs, symptoms, abnormal findings, complaints, social circumstances, and external causes of injuries and diseases. There is a heightened level of specificity to ICD-10 which is reached through detailed documentation. Who is required to adopt ICD-10? All entities covered by Health Insurance Portability and Accountability Act (HIPAA) are required to adopt ICD-10. ICD-10 will enhance the healthcare system by enabling physicians to better capture patient visit details and more specifically identify patient problems including their degree and cause. This will ultimately lead to better care coordination and health outcomes. Essentially, ICD-10 will impact everything: Patient registration, authorization and pre-certification, referrals, clinical documentation, manuals, superbills, coding, payor relationships, patient hospital encounters and admissions, physician orders, research participation, staffing, billing, payments, and cash flow. Will ICD-10 affect CPT coding? No, the change to ICD-10 doesn’t affect CPT coding for outpatient procedures and physician services. ICD-10 codes allow doctors to specifically define diseases, signs, symptoms, abnormal findings, complaints, social circumstances, and external causes of injuries and diseases. ICD-10-CM (Clinical Modification) has 68,000 codes. ICD-10-PCS (Procedure Coding System) has 87,000 codes. What is ICD-10’s code structure? The code is 3-7 characters long. The first character is an alpha character (other than “U”). The second character is numeric. These two first characters together describe the code’s category. Characters 3-7 can be any combination of alpha or numeric characters. They describe the etiology, anatomical site, and severity of the code, while character 7 serves as an extension code, if needed. A decimal is placed after the third character. The code is 7 alphanumeric characters long. The first character identifies the section or type of procedure. The second character identifies the body system or anatomical region the procedure is taking place in. The third character identifies the root operation or objective of the procedure. Character four identifies the body part or specific anatomical site of the procedure. Character five identifies the approach or technique used during the procedure. The sixth character identifies any devices left at the operative site, and character seven identifies qualifiers for any additional information. As not all procedures involve leaving devices at the operative site and there will not always be additional information, characters six and seven can be filled in with a Z. 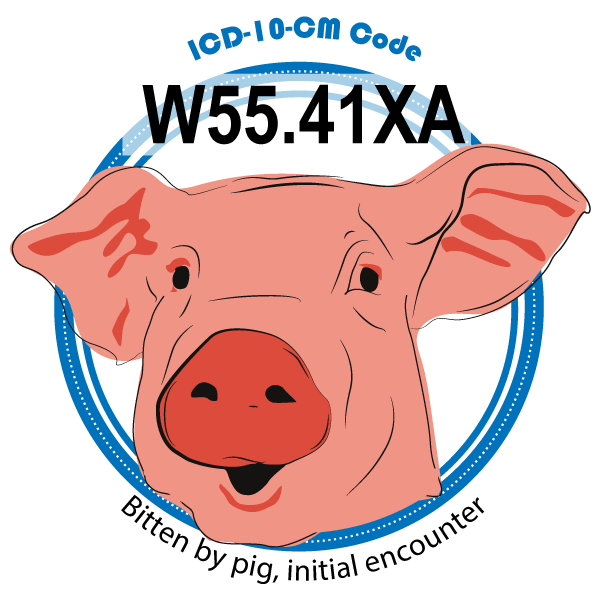 There are no decimals in ICD-10-PCS codes. When does ICD-10 go live? ICD-10 took effect October 1, 2015. How will I submit claims after the go-live? You’ll need to run a dual system for a time. Claims with a service date before October 1, 2015 will be submitted using ICD-9. Claims with a service date on or after October 1, 2015 must be submitted with ICD-10 coding. How do I prepare for ICD-10 implementation? Before successful implementation of ICD-10, it’s necessary to assess the impact this transition will have on your organization. It’s important to make a detailed timeline for the transition, being sure to budget for potential costs. Check with your billing service, clearinghouse, and/or practice management and EMR software vendor about compliance plans to be sure these external factors are in place. Timed PM + EMR ICD-10 version release: MicroMD’s ICD-10 software is available now, allowing clients sufficient time to upgrade and begin preparing for October 1, 2015. Dual support of ICD-9 & ICD-10: Choose to display ICD-9 or ICD-10 codes throughout the applications. Crosswalk and code reference tools: View one-to-many code matching options to translate your ICD-9 codes to ICD-10. Training: MicroMD offers a variety of training options to prepare for ICD-10, including individual, webinars, checklists and self-help tools. Testing planning & support: Preferred clearinghouses successfully completed MicroMD claims transmission testing and are participating in ongoing CMS end-to-end testing with MACs.